Founded in 1812, the city of Cuyahoga Falls, OH is known for its beautiful waterfalls and rich historical significance. 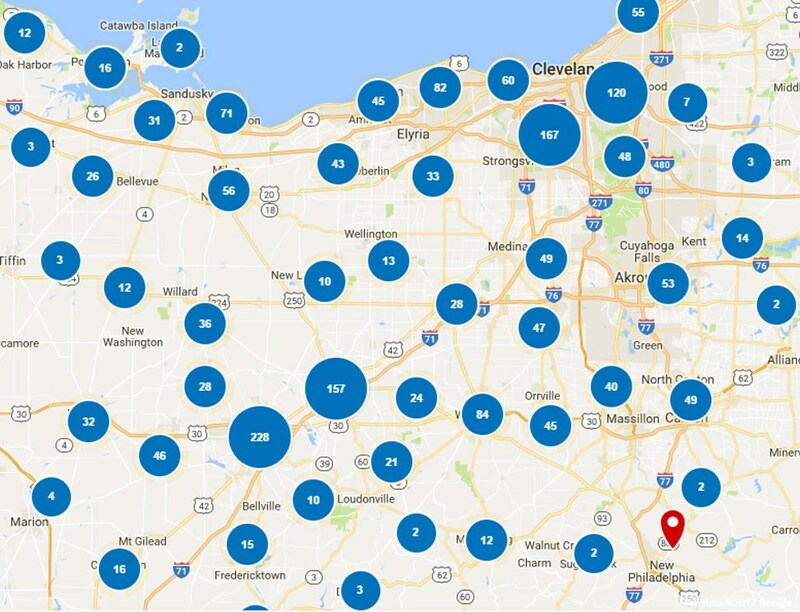 While residents of the area enjoy exploring the many opportunities of the region, the four-season climate can pose a hazard to homes that are not kept up-to-date with energy-efficient upgrades and improvements. When you are looking for a trusted company for your next home improvement project, there’s no better choice than family owned and operated Thiel’s Home Solutions! 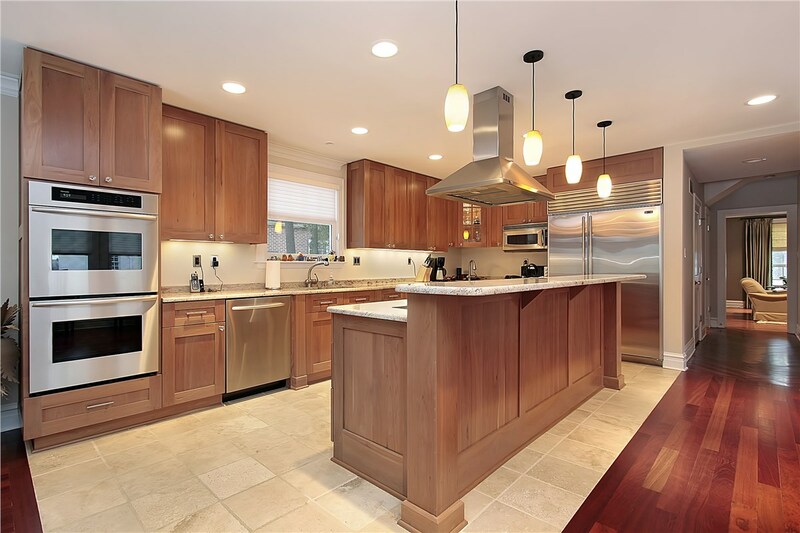 Do your kitchen cabinets need an overhaul, but you don’t want the high price tag of a full kitchen remodel? 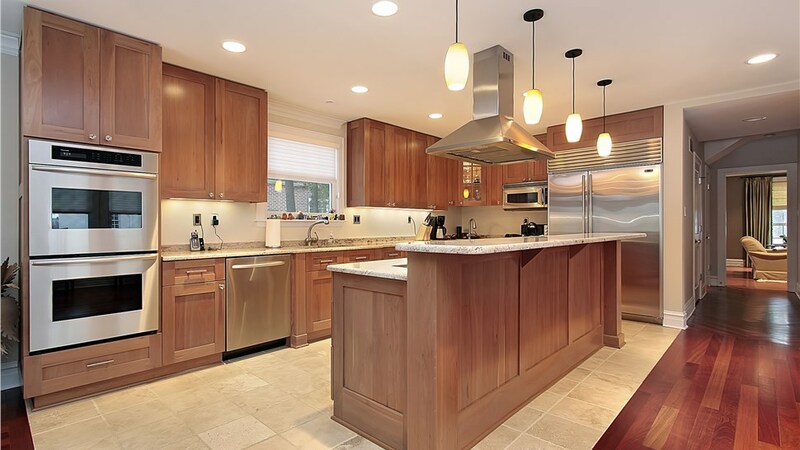 Thiel’s Home Solutions has the answer for you with our innovative kitchen cabinet refacing services! From the warm feel of wood to durable laminate, we will replace your cabinet and drawer fronts with high-quality products for a one of a kind look. Traditional tubs can pose a challenge for those that struggle with mobility, and the walk-in tubs offered by Thiel’s are the ideal solution for accessibility and luxury. With beautiful styles and customizable options, our walk-in tubs feature innovative design solutions that can keep all family members safe without sacrificing the look and feel of a high-end bathtub. Take your bathroom to the next level of efficiency and style by converting your outdated tub into a space-saving shower! In no time, the crew at Thiel’s can transform the look of your family’s bath with our walk-in showers and expansive line of accessories – all at a price that fits within your budget. Broken, worn-out windows can let moisture and drafts into your home – raising your yearly utility bills and causing mold and mildew. 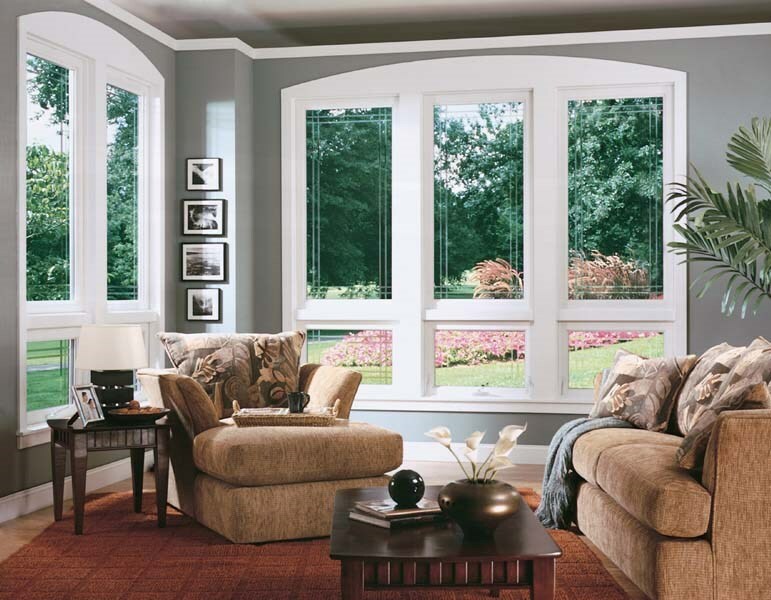 Be proactive in keeping your family secure by choosing Thiel’s for quality replacement windows that are both beautiful and highly energy efficient. 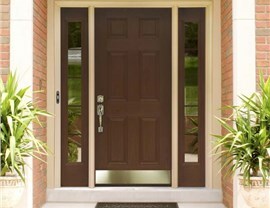 The doors in your home can have a big impact on the curb appeal, value, and security of your property. 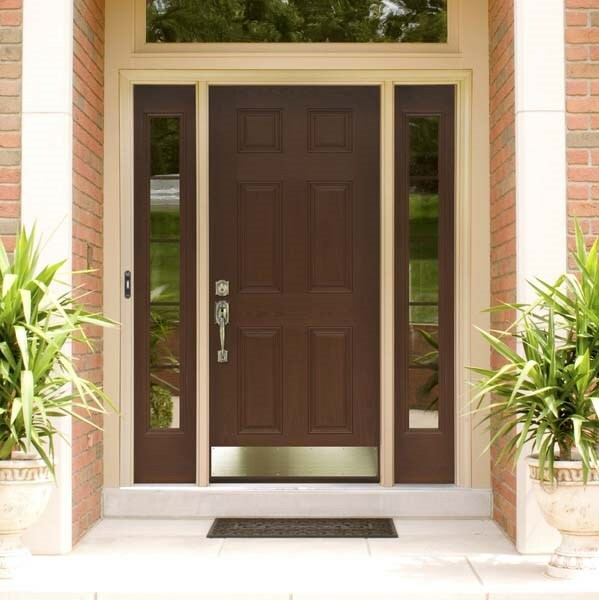 When you need high-quality patio and entry doors that are both energy-efficient and low-maintenance, Thiel’s offers the largest selection in the region! Take the first step in improving the value and comfort of your Cuyahoga Falls home today by choosing Thiel’s Home Solutions for all of your home improvement needs! 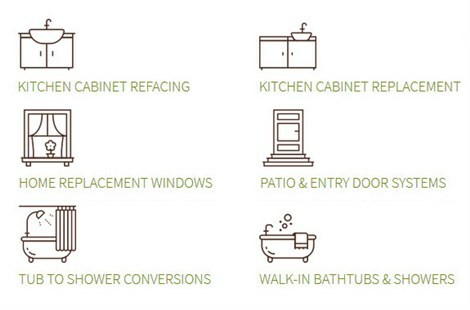 To connect with one of our home improvement experts, simply give us a call today. You can also fill out our easy online form to quickly request your free, no-obligation in-home estimate!